DAAP’s annual Duct Tape Exhibition was thinking big this year, really big. 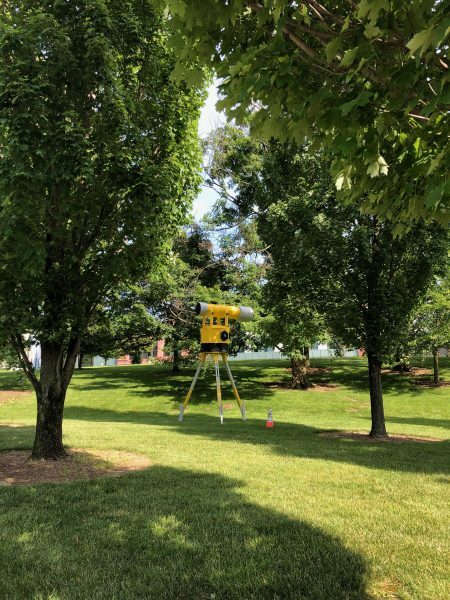 The grassy area at the corner of Martin Luther King Jr. Drive and Clifton Avenue was spotted with enormous creations by the students and faculty at the University of Cincinnati’s College of Design, Architecture, Art and Planning (DAAP). You couldn’t miss the colorful and larger than life size structures while they sat on display June 8-10, 2018. 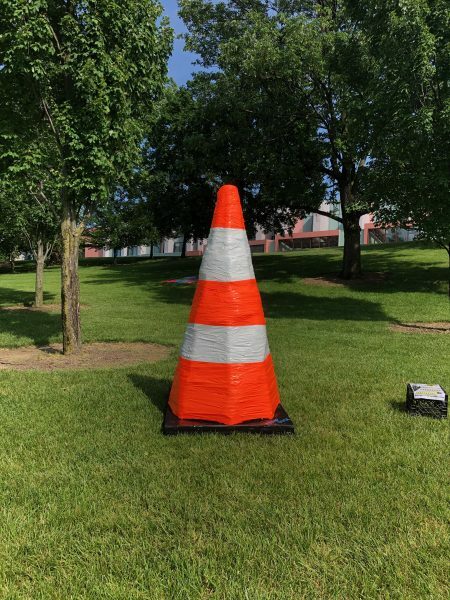 Using only basic building materials and of course duct tape, artists were prompted to create large scale sculptures inspired by a construction site. Provided with duct tape in every color and pattern under the sun, artists drew inspiration from the material itself. 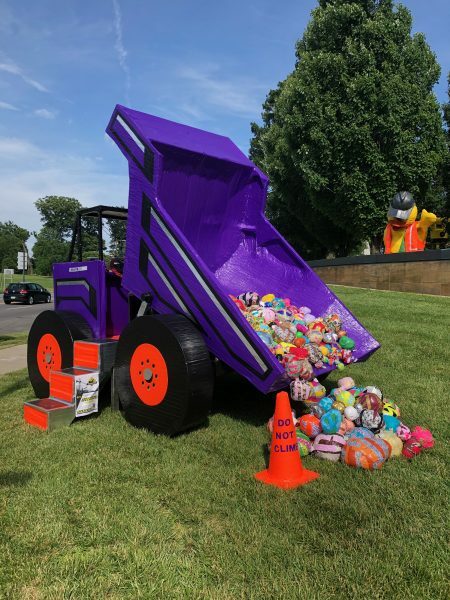 Greeted by an almost life size dump truck by Jake Brinkmann and Sophie Grollmus, it was clear right away that these artists didn’t lack ambition. The truck was crisply executed and boldly graphic and neon bright. The tumbling collection of balls from the back made good use of the myriad of patterns these artists had at their disposal. Walking around it, the structure seemed solid and well planned. The truck was so well constructed in fact, I almost tried to climb aboard. Several pieces cleverly played with scale, blowing up their inspiration into monumental proportions. I particularly liked the massive orange neon ‘Construction Cone’ by Rachel Jenkins. 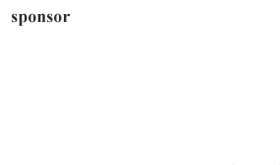 A fun novelty, this piece was humorous and self- aware. 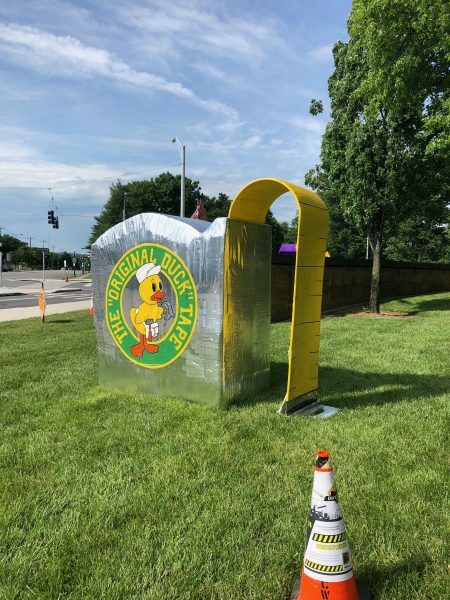 In its descriptions it prompted viewers to ‘try on a construction outfit and take a selfie!’ The oversized measuring tape by John Vosel was also cheeky in its display, turning a ruler’s inch into multiple feet. Many of the works were boldly graphic. These artists shied away from the loud patterns and focused their attention on line and color. 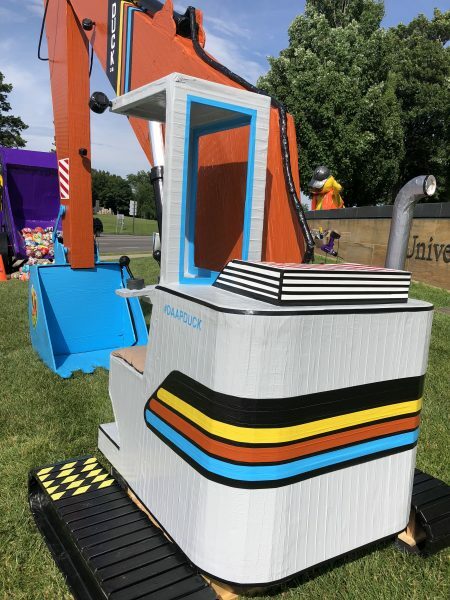 ‘The Duck Tape Excavator’ by trio of artists, Rick Wolhoy, Joe Girandola, and Michael England, had great attention to detail. Their use of color and stripe spoke to a seventies sensibility – harkening to a simplistic and clean design aesthetic. Through the trees, ‘Survey Tool’ was visible. It was set in the distance from the rest, propped up on its three legs. I found this to be the most visually striking. Due to its distance and scale, the piece played with my perception and became more otherworldly the closer I walked towards it. Created by Sheng Yin, this piece succeeded in transforming the material into a life-like replica. Overall this was a very fun exhibition to wander through. The pieces were clever, ambitious and well crafted. All of them were impressive in their scale and attention to detail. That being said, I wished that there had been more creativity in the use of the material as the show is so centered on this one material. In most cases it was used in its natural form to cover large areas of wood or cardboard. It would have been interesting to see the material torn, woven, crumpled or stretched to create a different texture and display the depth of its versatility. From the DAAP lawn these pieces traveled to the 15th Annual Avon Heritage Duck Tape Festival outside Cleveland, Ohio where they were on display from June 17th-19th.